During the last days of 2017, we wish everybody around the globe the best for the next year. May your heart be warmed with the glow of your favorite soldering iron or hotair station and may all the 5mm, 1206 or even the 0402 LEDs light the days in this winter. 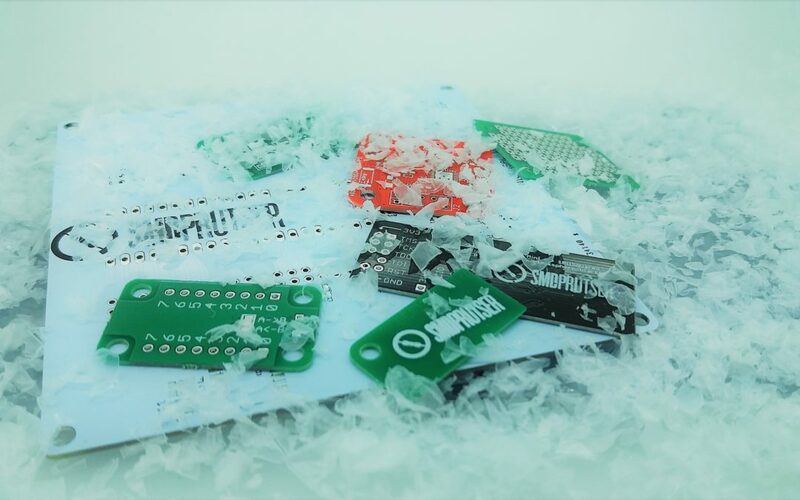 We hope next year bring you even more colourfull PCBs, new shiny components and even better projects. Best wishes for you and the people next to you and hope to welcome you all next year!